Are you an expat who want to plan a Guilin trip from South Korea? It is easily accessible from Seoul or Busan to Guilin within 3 hours by direct flights. 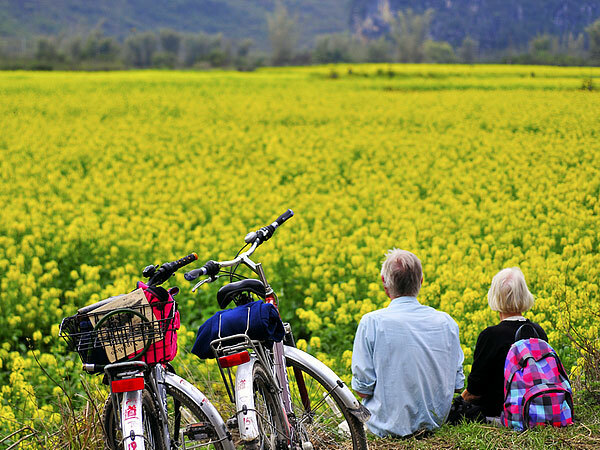 More than just a holiday destination, Guilin is an experience. Our website is a best gateway to the fantastic city. The recommended tour packages below are especially for the first timers. Check it out and book now! 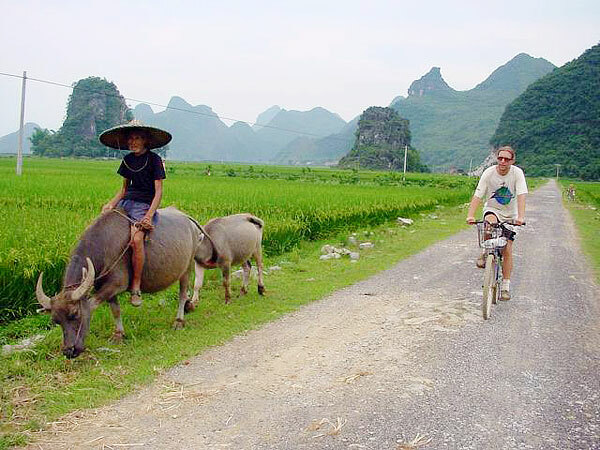 This 4-day tour will lead you to bike riding for star attractions in Guilin city; also, the countryside of Yangshuo offers some good cycling paths to discover, with bamboo rafting and Moon Hill climbing involved. 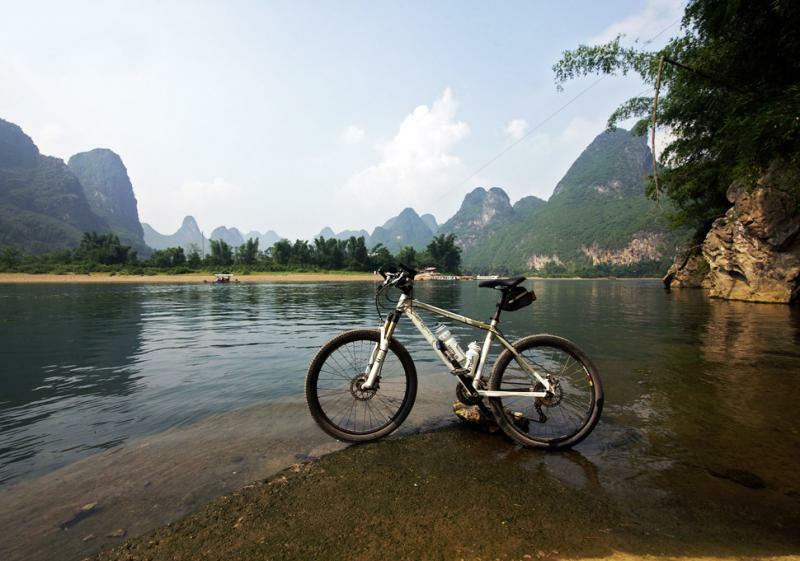 This 3-day tour will bring you to enjoy distinctive karst scenery inside Reed Flute Cave, at Diecai Hill, and on Li River cruise; Moreover, explore the countryside of Yangshuo on bicycle. 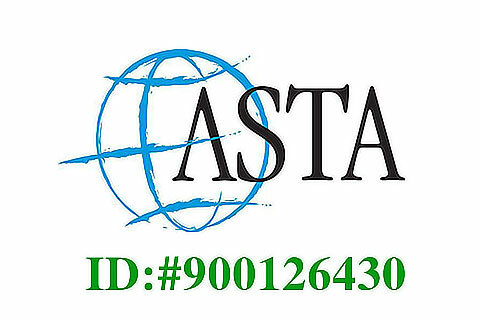 According to the information provided by Chinese visa applicants, Easytourchina.com kindly inform you: Chinese visa rule has changed since July 1, 2010 for non-Korean applicants in South Korea. Foreigners who want to apply for visas to China, he/she must provide the alien registration card in South Korea with at least 6 months remaining validity. Diplomatic and Official/Service passport holders are excluded. The manual answering service is available during 09:00-12:00, 13:30-17:30,working days. Visa Office of China Consulate in Busan doesn't accept foreigners’ individual applications for Chinese visas of tourism, business, study, work, transit and so on. so on. Korean citizens and other foreigners in South Korea have to apply for Chinese visa (Hong Kong Visa is not included) through travel agencies designated by the consulate. 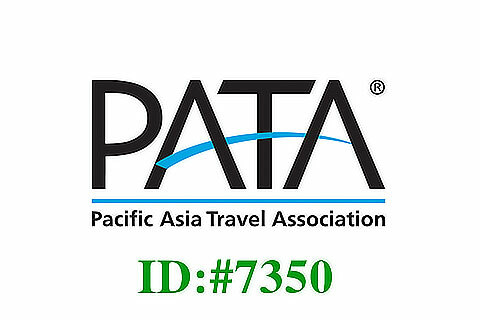 Based on feedback from our South Korean guests and our own travel experiences, we've found the following websites are very helpful for investigating and ticketing airfare to and from each of our trips.